Fit-testing has changed over the years. For a while, there was only one accepted technology and method for testing the fit of masks. Those processes have changed (for the better) as we provide an OSHA and ISO-approved method for fit-testing. 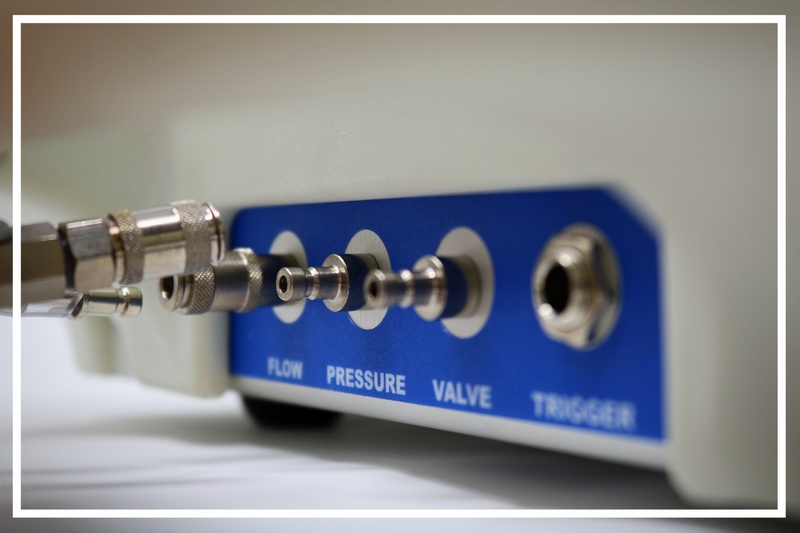 Our patented controlled negative pressure (CNP) technology lets you perform a simple fit test in only 3 minutes! You may be unaware of what all goes in to a fit test but don't worry, we are here to help. 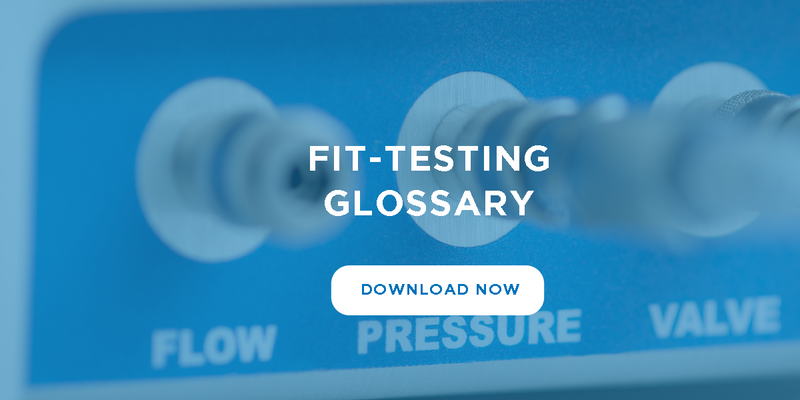 We've created a glossary of terms to help you discover all the requirements and instructions on performing an ISO-approved fit-test.